Sports Physical Therapy & Performance Centers is an independently owned physical therapy group in Everett and Bellevue. Each clinic offers a unique combination of highly knowledgeable staff, advanced physical therapy services and facilities equipped for results. This tool has been provided to help you quickly find your Member Number. The Washington Schoolgirls Lacrosse Association (WSLA) is the governing body for girls high school lacrosse in the State of Washington. 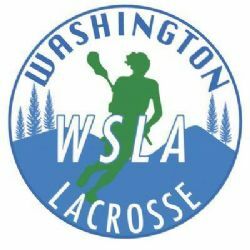 Washington Schoolgirls Lacrosse Association Youth League (WaGLAX) is is the governing body for girls youth lacrosse in the State of Washington. 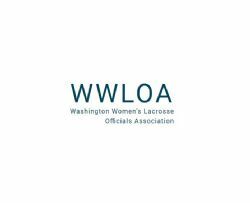 WWLOA is the Washington Women's Lacrosse Officials Association that trains, supports and assigns umpires for women's lacrosse in the state of Washington. Home for spirit wear and custom jerseys.